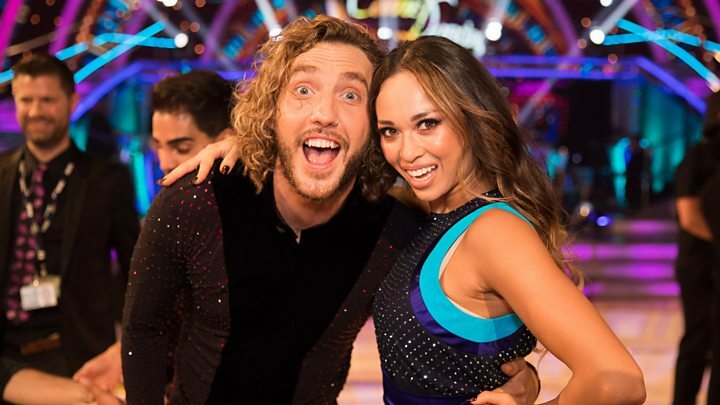 Strictly Come Dancing star Katya Jones was “in the wrong” over her kiss with celebrity partner Seann Walsh. That’s according to the show’s judge Craig Revel Horwood. “It’s her job not only to protect her own relationship, but to protect the celebrity’s and be the mentor,” he told the Daily Mail. The pair apologised after being caught kissing in public – comedian Seann had a girlfriend and Katya is married to another dancer on the show. Craig says Katya should’ve “put a stop to it” because she is the professional dancer. Sean and Katya are expected to perform a Charleston dance to Bills by LunchMoney Lewis on tonight’s show. 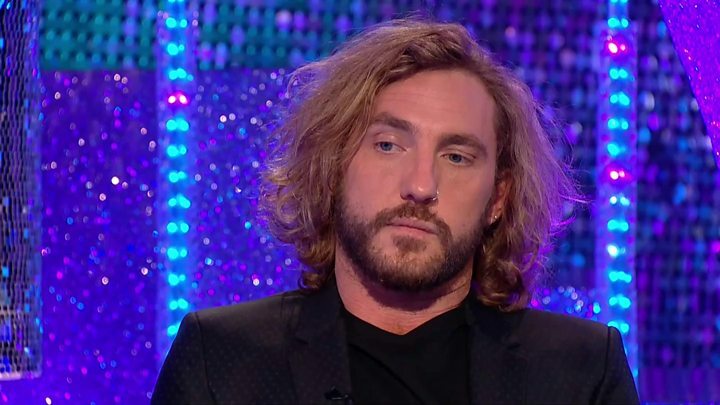 Craig said it’s going to be tough for the couple and Katya’s husband Neil – who is also a dancer on Strictly. “That’s where the awkward part of the whole scenario lies as they’re the ones who have to face the music. The judge said the couple need to be professional and he will be scoring them on their dancing alone. Pictures of Seann and Katya were published last weekend showing them kissing on a night out. The comedian’s girlfriend, actress Rebecca Humphries, addressed the issue in a statement on Twitter. She said she had not received a direct apology from Seann and had suspected something was going on between him and Katya. She also accused him of “controlling” behaviour. Speaking on Strictly spin-off show It Takes Two, Seann and Katya both repeated their apology.